The Maritime Anti-Corruption Network (MACN) is a global business network working towards the vision of a maritime industry free of corruption. Established in 2011, MACN has grown to include over 100 members globally, and has become one of the pre-eminent examples of collective action to tackle corruption. MACN and its members work towards the elimination of all forms of maritime corruption by raising awareness of the challenges faced; implementing the MACN Anti-Corruption Principles and co-developing and sharing best practices; collaborating with governments, non-governmental organisations, and civil society to identify and mitigate the root causes of corruption; and creating a culture of integrity within the maritime community. “We are greatly honoured to be the first ship registry admitted as an associate member of the MACN. The organisation has done great work fighting corrupt practices in some of the most difficult regions in the industry. MACN’s model of government and local partner collaboration, and industry-led collective action, is considered global best-practice. 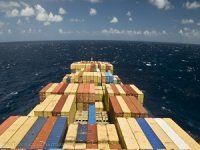 It’s not often the shipping sector gets that sort of recognition,” said Alfonso Castillero, CCO of the Liberian Registry. 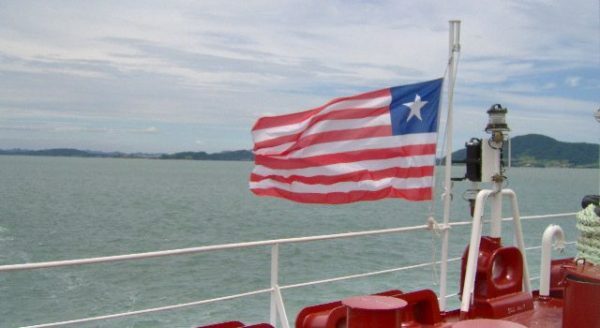 "Effective flag states, such as Liberia, offer a unique perspective and opportunity in the fight for a maritime industry free of corruption. 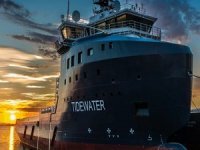 Liberia’s fleet of over 4,325 vessels aggregating 157m gt, representing 11% of the world’s oceangoing fleet, trades in some of the world’s most difficult regions. Our global network of full-service offices and local inspectors means that the flag is never far away. Together with MACN, we can help provide the crews of these ships with processes and procedures as well as with firm backing and support to defeat bribery attempts. 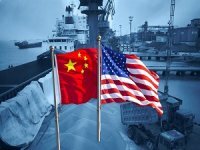 This backing serves to allay fears and prevent negative recourse by unscrupulous officials seeking enrichment at the expense of shipowner,” added Castillero. “As we have already shown, strength in numbers is a central part of how MACN can drive change. It is vital we look for ways to include maritime-related businesses who want to take part in this fight. Flag states are a central part of the shipping world and we look forward to the contributions Liberia will make to MACN’s future efforts,” commented MACN’s Programme Director, Cecilia Müller Torbrand. 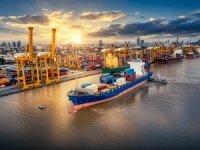 “MACN has shown that the shipping sector can work together for outcomes that few would have thought possible. We look forward to being an active participant and sharing with the group findings and lessons learned to improve everyone’s ability to fight corruption. 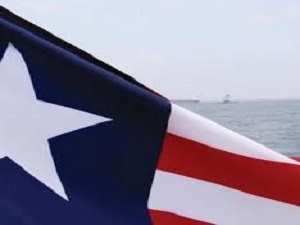 We would encourage other flag states to consider joining the network, because the more we work together the better the results will be for crew, owners, and the wider shipping community,” said Benson Peretti, the Liberian flag’s MACN representative.